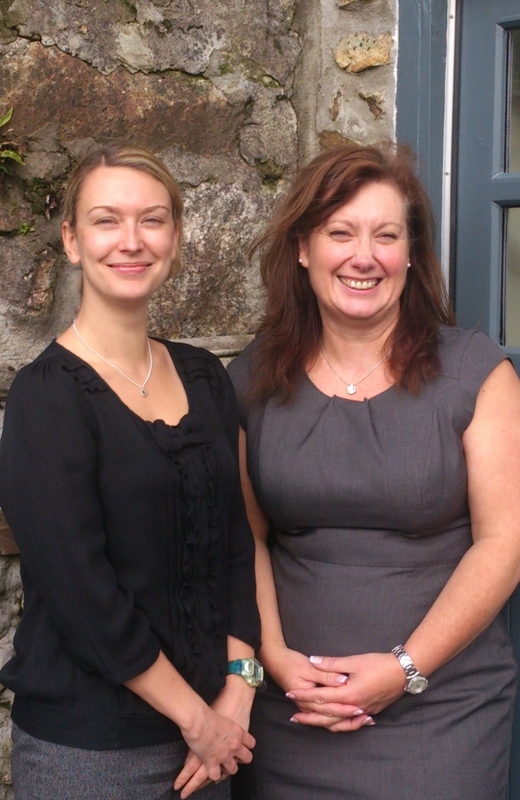 Cornish accountancy firm Gain, which specialises in working with business owners to help them achieve successful growth is showing the benefits of ‘practicing what it preaches’ by taking on two new members of staff to help meet growing demand for its services. 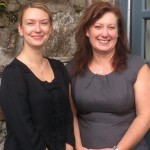 The company, which enables business owners to fully understanding their business numbers, using that information to plan and implement tailored growth strategies, has welcomed Tania Draper and Vanessa King to its team as more businesses look to Gain for support. Gain was launched 2 years ago by former Barclays Finance Director Ian Jefferies who relocated to Cornwall in 2000 where he built and ran a successful business before selling it to return to his first passion – helping businesses succeed. Since its launch Gain has grown its client base across Cornwall, working with the owners of small and medium sized businesses across a diverse range of industries – from renewable energy, tourism, the licensed trade and retail to manufacturing, the motor trade and professional services – providing organisational, strategic, marketing and financial management services to enable business owners to achieve their objectives. Earlier this year, Gain, which is based just outside Truro, also launched an in-house marketing and PR division to help its clients raise their profile and increase sales. Tania and Vanessa, who have experience in both the accounting and administrative aspects of business have joined to work predominantly on the accounting and financial services side. Ian welcomed both Tania and Vanessa to the team and believes their experience and friendly, outgoing approach are ideally suited to the Gain philosophy. “Many people’s perception and indeed experience of accountants is one of traditional, dull, number crunchers who produce year end accounts, do book keeping or process VAT returns. They do not often believe that accountants can offer wider, value-added services that really benefit the business owner by helping them fully understand their business numbers. “And that is where Gain seeks to be different, by providing services over and above excellent accounting that are designed to help businesses grow and enable business owners to make the right decisions and move their business forward. “We are delighted to welcome both Tania and Vanessa to Gain and are delighted with the impact they have already made, providing the type of experience, skills and friendly approach that our clients really enjoy,” said Ian.